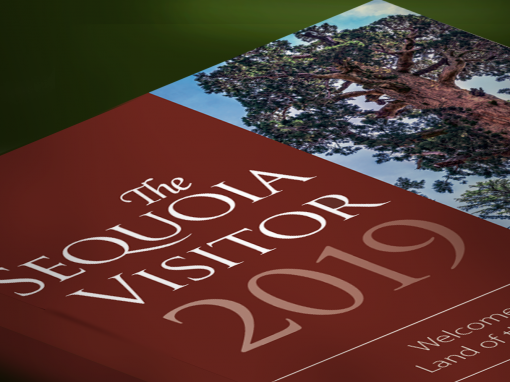 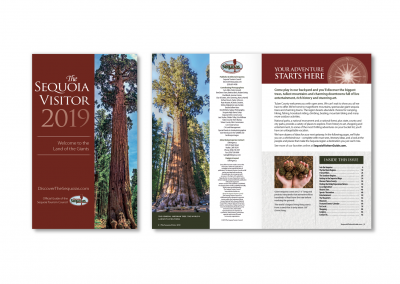 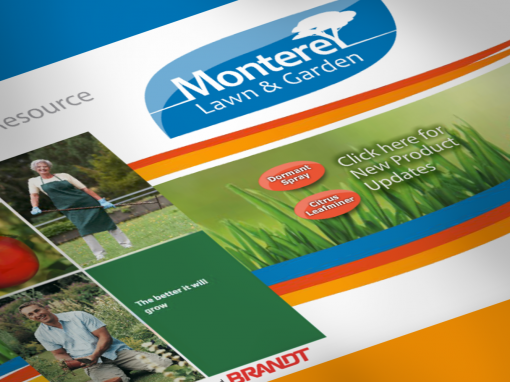 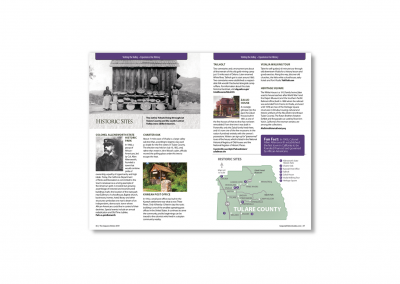 DMI Agency performed a significant redesign and edit of the Sequoia Visitor Guide 2019, a 94-page guide book designed to encourage both locals and visitors to explore Tulare County. 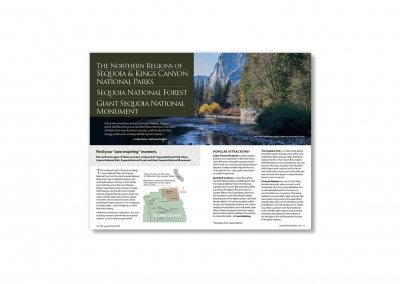 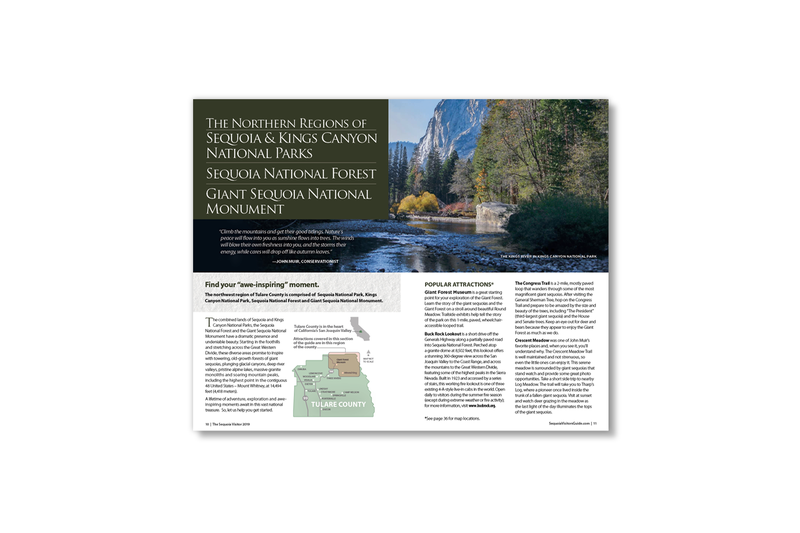 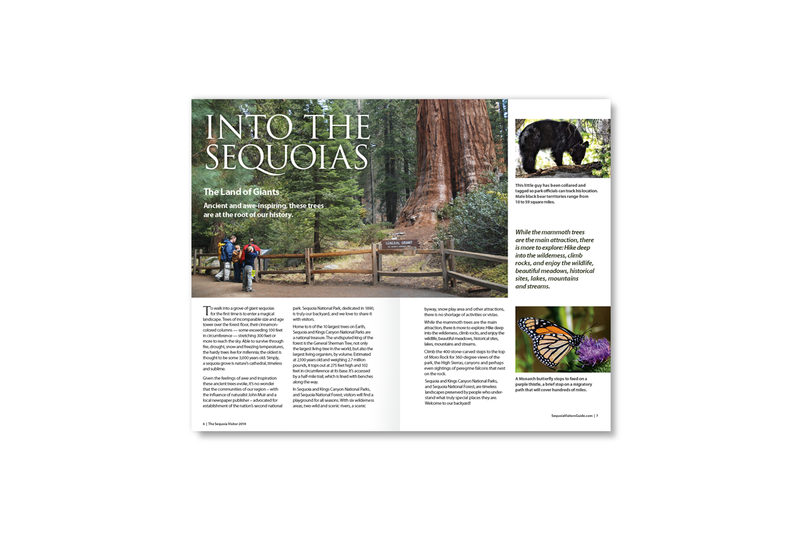 Capitalizing on one of the area’s greatest and most unique natural treasures, the Sequoiadendron giganteum, the book lays out the wealth of things to see and do in the county’s National Parks, National Forests and National Monuments. 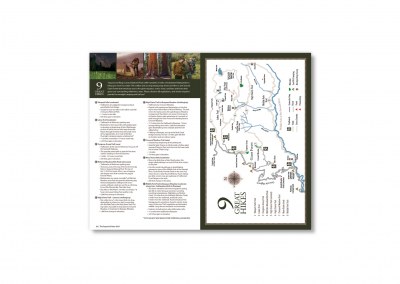 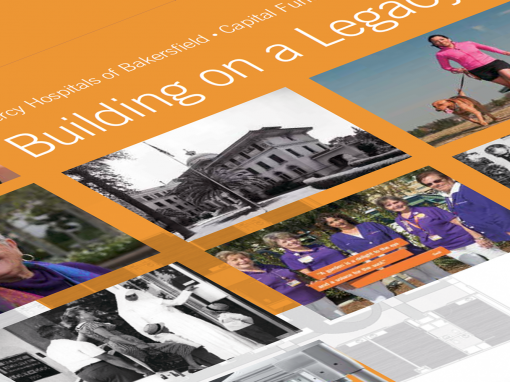 It also covers the rich agricultural tradition of the area; it’s history, resources, entertainment, museums, local culture, and recreational opportunities; rich with helpful maps for trail hiking and points of interest, photos, and fun facts. 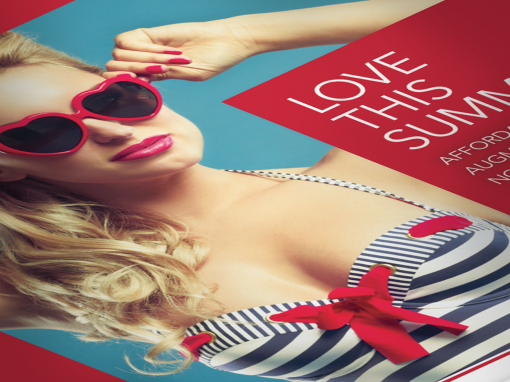 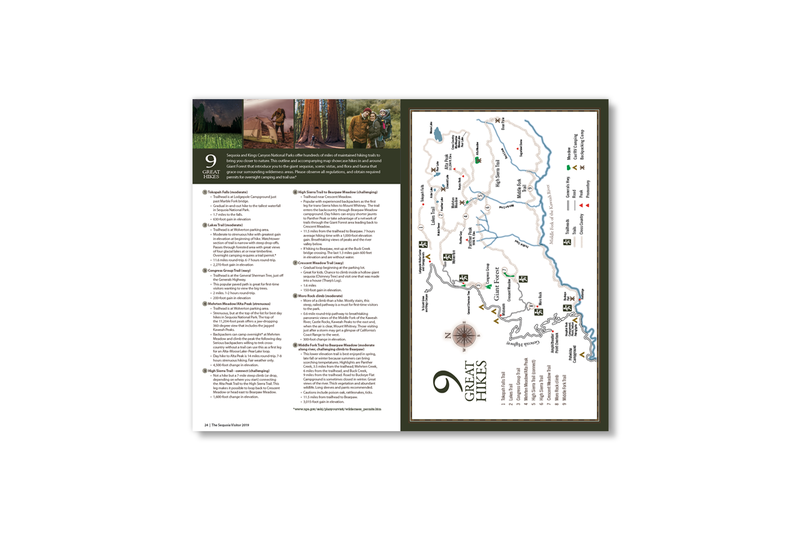 The book is also a useful traveler’s guide with a directory of eateries, lodging, campgrounds, pubs, places to take the kids, and a calendar of local events. 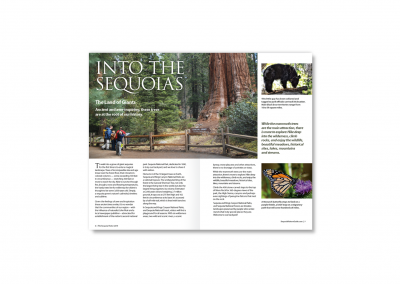 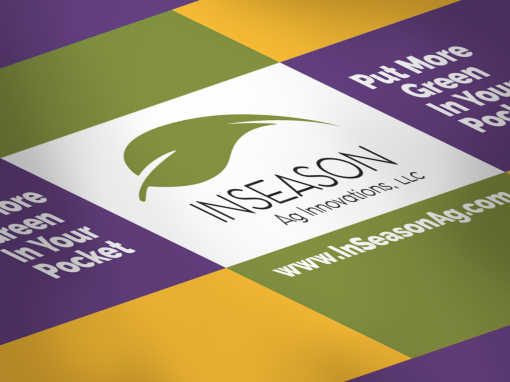 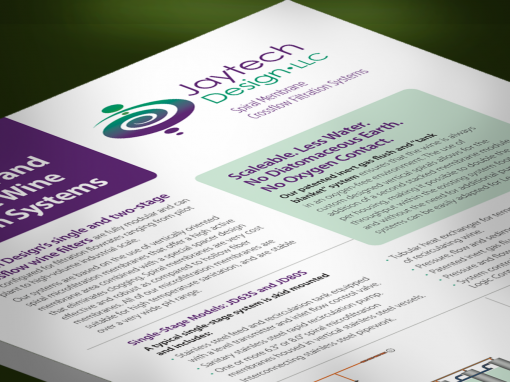 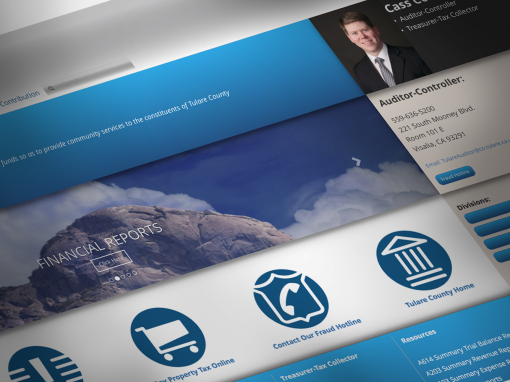 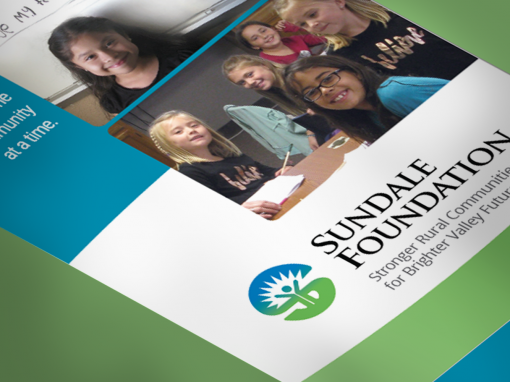 Redesign and edit of Sequoia Visitor Guide book.